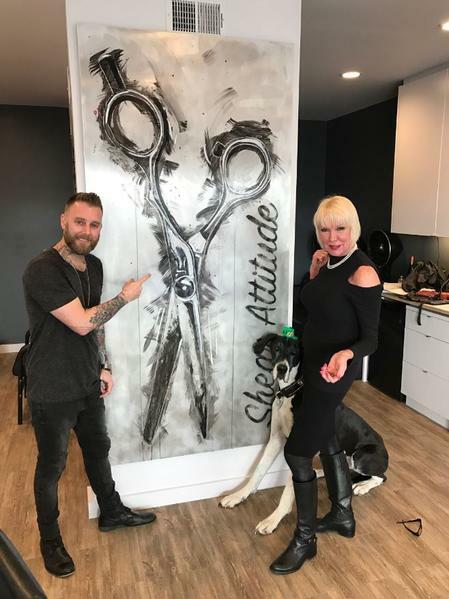 At Shear Attitude Hair Salon, we understand what it takes to create the perfect haircut, color, and style. Our goal is to provide an exceptional experience for our clients. 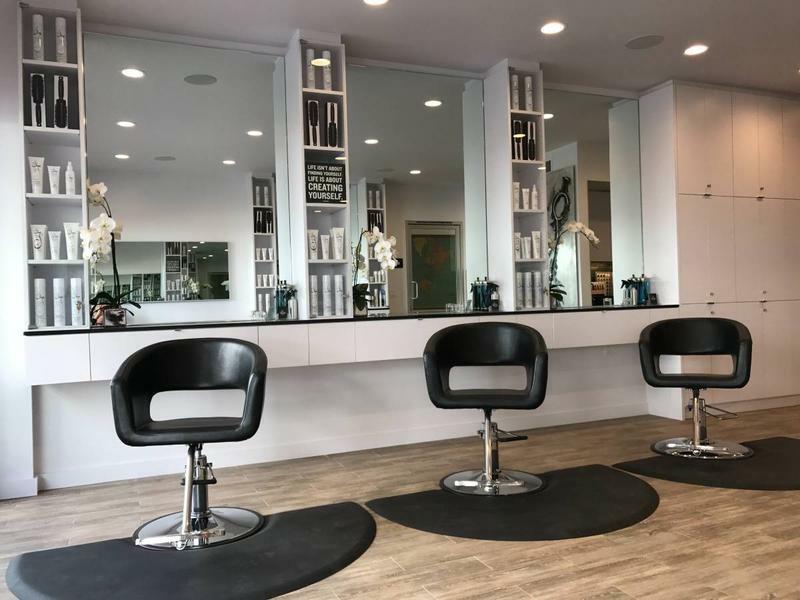 Our team of skilled stylists is certified and trained in the most up to date styles and treatments. 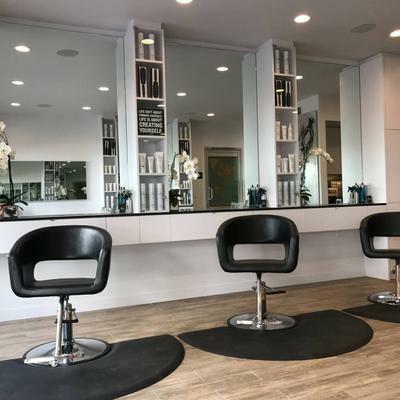 Come enjoy spa services where you will be pampered! 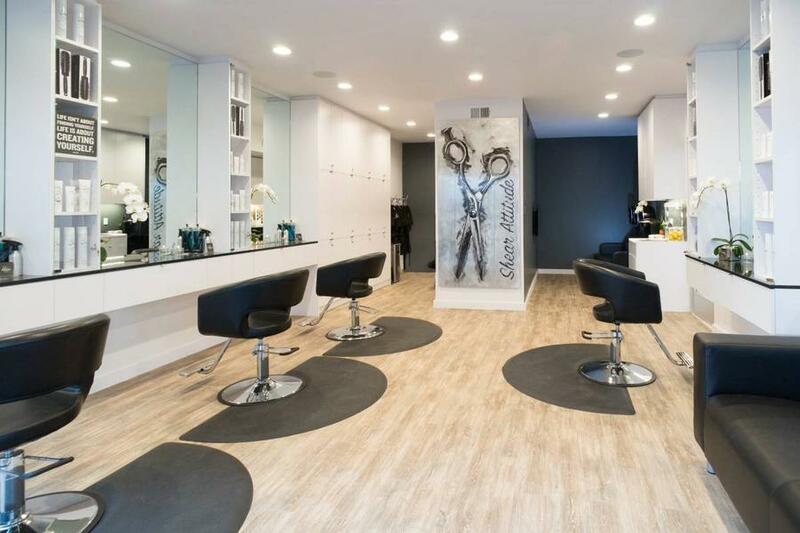 We believe that hair is your most important accessory. You wear it with everything from jeans to that little black dress. With over 20 years of experience, we are a reliable team of professionals looking forward to serving you. 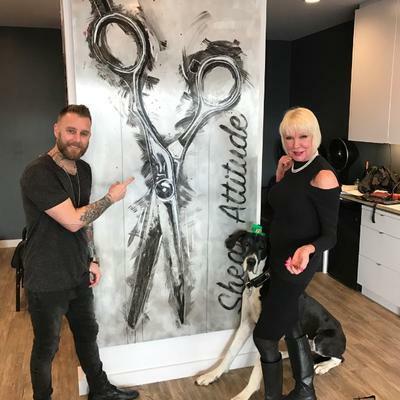 Shear Attitude’s team of talented professionals specializes in corrective color, precision haircuts, hair extensions and state of the art hair smoothing treatments that are formaldehyde free. 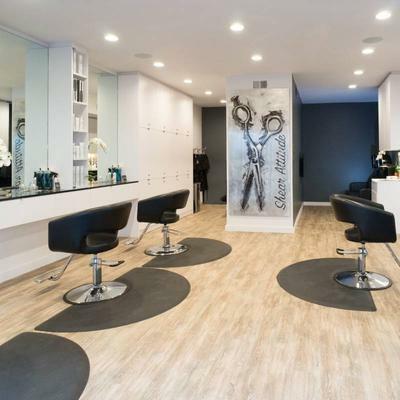 With excellence in mind, we strive for perfection in every process performed in our warm and friendly atmosphere.